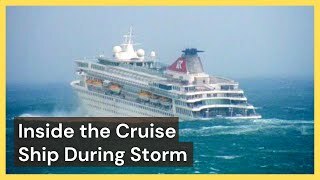 Going on a cruise is a great way to spend a family vacation, but you better hope you don't get hit by a storm! 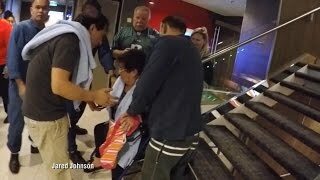 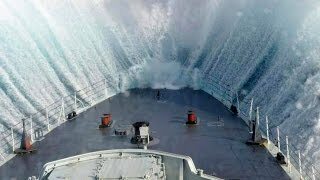 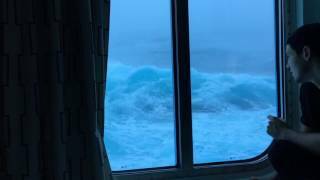 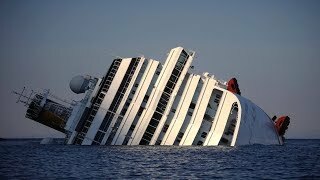 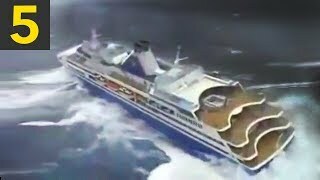 Today's video on five cruise ships in heavy seas. 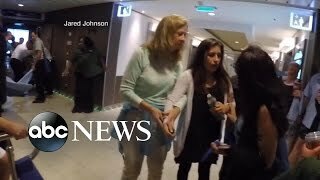 To use this video in a commercial player or broadcast, contact [email protected] Credit: Anthony Ciaramello via Storyful. 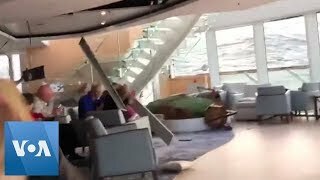 Passengers' cellphone videos show furniture flying as the cruise ship was caught in hurricane-force winds. 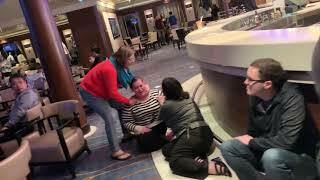 Sailing from New York City on October 28, 2012.